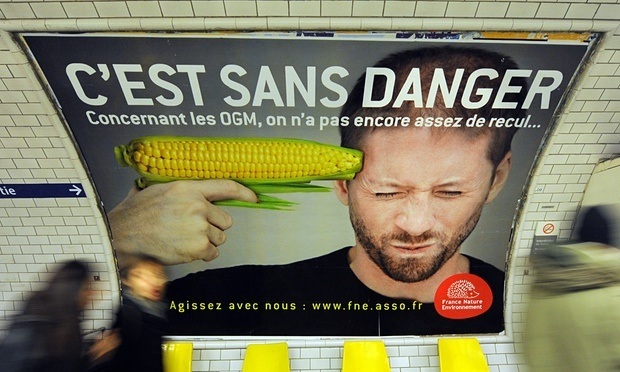 Half of the European Union’s 28 countries and three of its regions have opted out of a new GM crop scheme, in a blow to biotech industry hopes. Under new EU rules agreed in March, 15 countries have now told Brussels they will send territorial exclusion requests to the big agricultural multinationals including Monsanto, Dow, Syngenta and Pioneer. Applications from Latvia and Greece have already been accepted by the firms and if that pattern is extended, around two-thirds of of the EU’s population – and of its arable land – will be GM-free. What can one say except a great Hurrah to those European nations. With the anti-American currently in our beloved White House, one whose own DOJ has opted AGAINST we the people and has been a defender of Monsanto and others of its evil ilk, we can only hope and pray and stand as strong as possible against the love of profit and the health of the people be damned!